By Conquistador Whiz out of a money earning & producing daughter of Grays Starlight. In Foal to Pale Face Dunnit; foal will be a full sibling in blood to Pale Conquistador... re-breed or put her back in the show pen ! 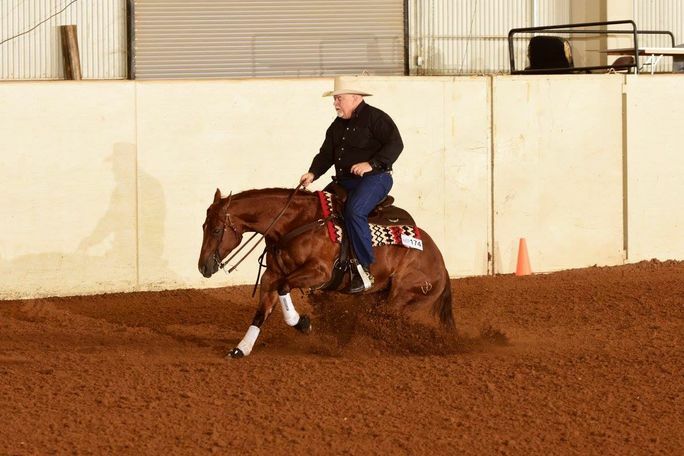 This beautiful mare has over $10k of earnings in the open (with limited showing in the open), has won multiple bronzes and multiple championships and reserve championships. 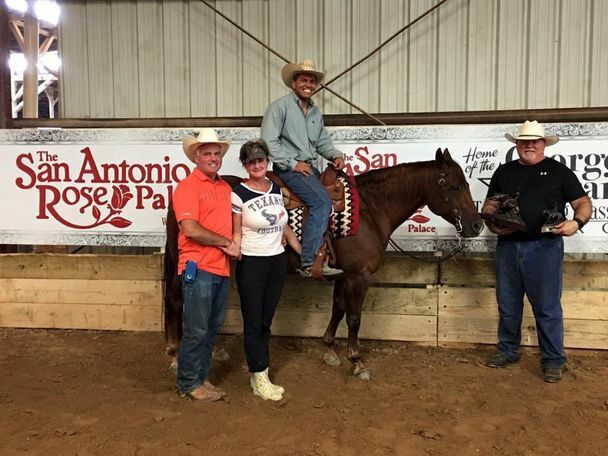 She has an AQHA ROM and has carried me in the green for the last couple of years picking up about 229 green points and placing second in the green class at the 2018 NRHA Derby Ancillary. She is a huge stopper but can plus he other maneuverers (spins and circles as well as stops. 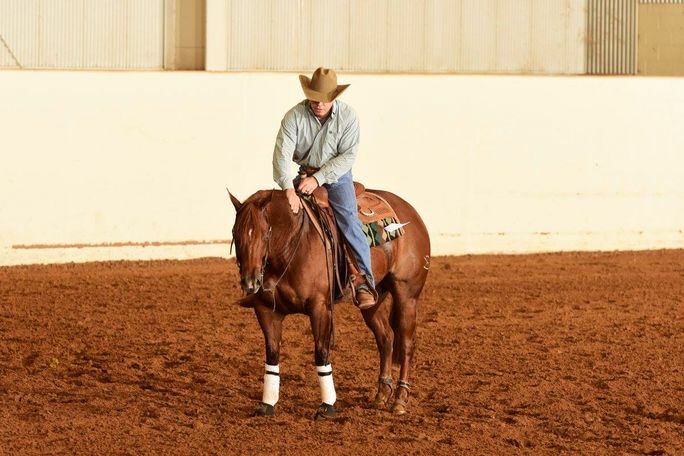 This mare is good in practice but steps it up a notch in the show pen, a real show horse. 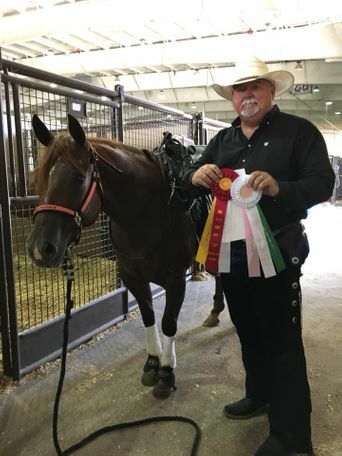 Check out her black type pedigree, sire is Conquistador Whiz (NRHA $2M sire) out of a money earning (over $25K) & producing (over $233k) daughter of Grays Starlight. She is very pretty and conformationally correct with a big body. 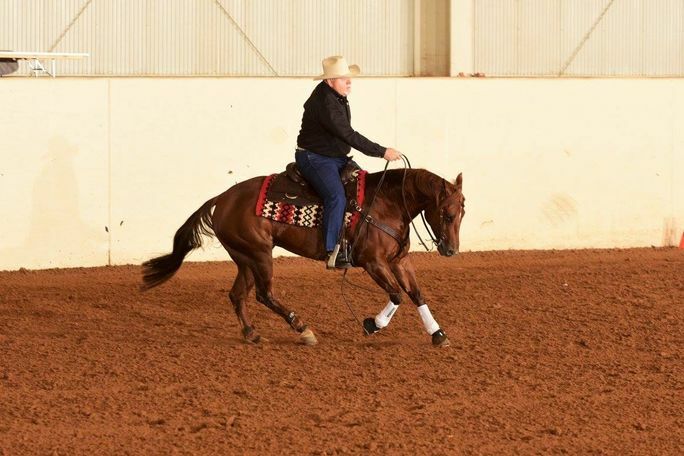 She is a full sister to Luz Del Conquistador owned by Craig Schmersal that has produced over $75k of earners when bred to Pale Face Dunnit including Pale Conquistador (Open Futurity top ten and winner of $56k) and Pale Quistador who was a 2018 Futurity Finalist (scored a 222 and 219.5 in the preliminaries -16th going into the finals) would have placed higher in the finals if not for an unfortunate slip. 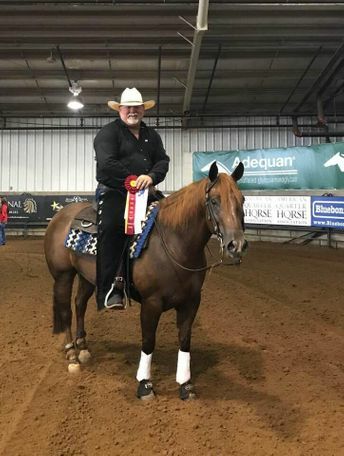 After his first set of spins he fell to his hocks and received a 5 point penalty per judge but still marked a 205 and brought home a check of over $10K. 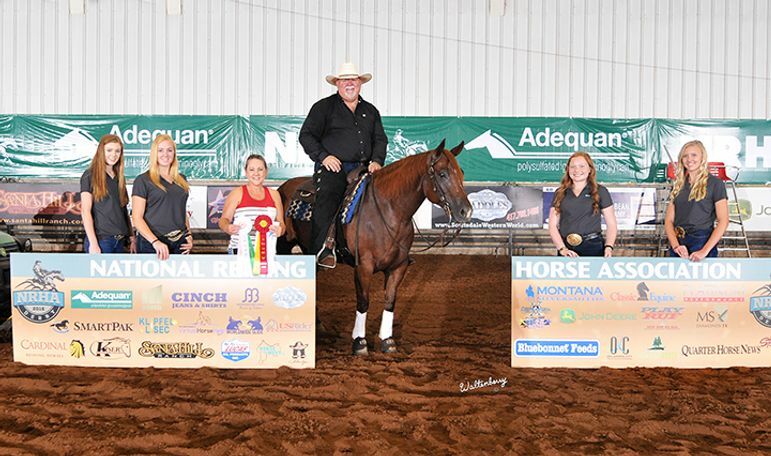 The Pale Face Dunnit is now a NRHA $1M sire; his babies are hot and won over $191k at the 2018 NRHA Futurity alone. 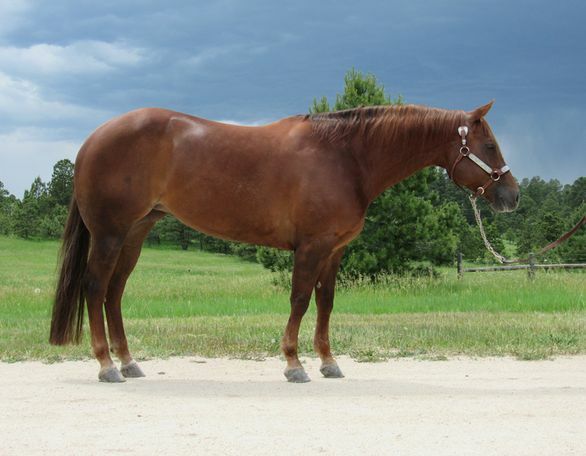 Cinnabars Lil Whiz is in foal to Pale Face Dunnit, a proven cross. 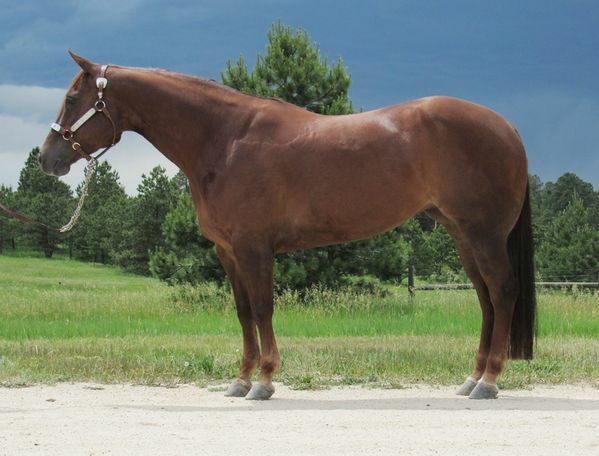 The foal will be a full sibling in blood money earners of over $75k including the two Futurity finalist mentioned above. 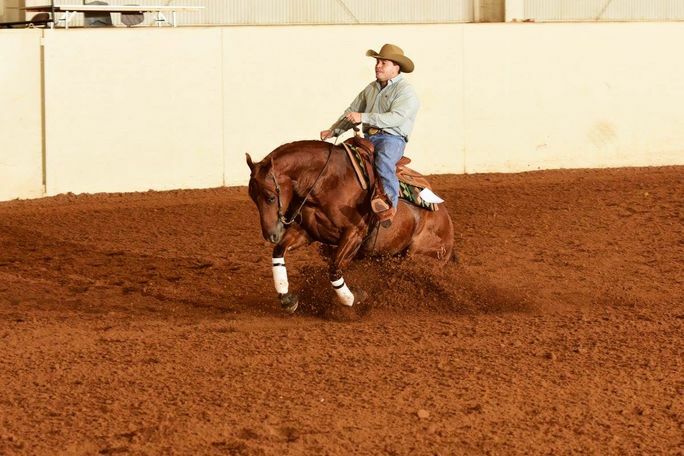 She and will pay for herself as a broodmare or put her back in the show pen and win. Sound and sane, she should vet clean.